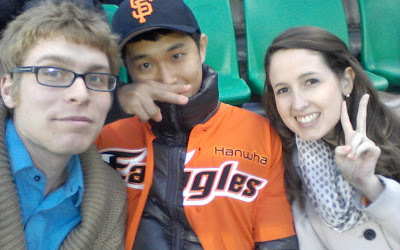 At the baseball game with Andie and Sanggun! 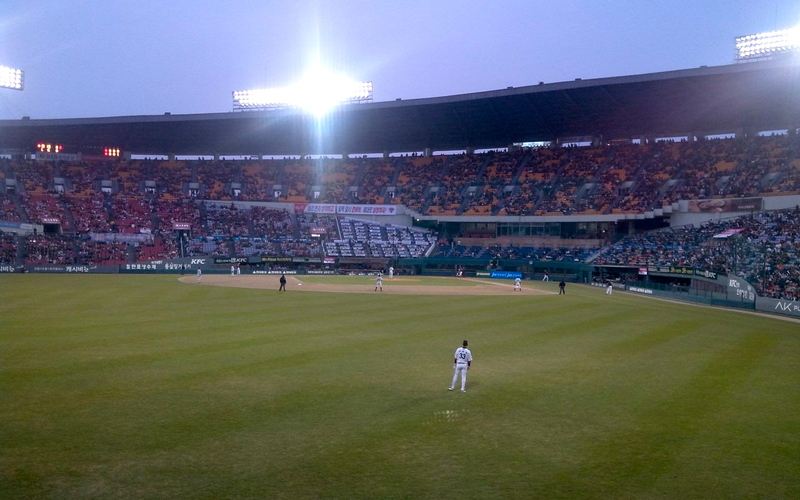 I am not a huge baseball fan but I enjoy watching Korean fan. Plus, having a beer outside with this weather is fantastic.